BOULDER CITY, NEV. – A monthly study released today by the Bureau of Reclamation indicates this winter’s plentiful snowpack will benefit the Colorado River Basin through increased runoff to crucial reservoirs. With the improved hydrology, Lake Powell’s operation for water year 2019 will shift to a balancing release of up to 9.0 million acre-feet. Snowpack in the upper Colorado River basin is about 130 percent of average, with a forecasted April through July inflow into Lake Powell of 9.20 maf, or 128 percent of average. That above-average inflow projection is due to extremely wet conditions in the basin during February and March. 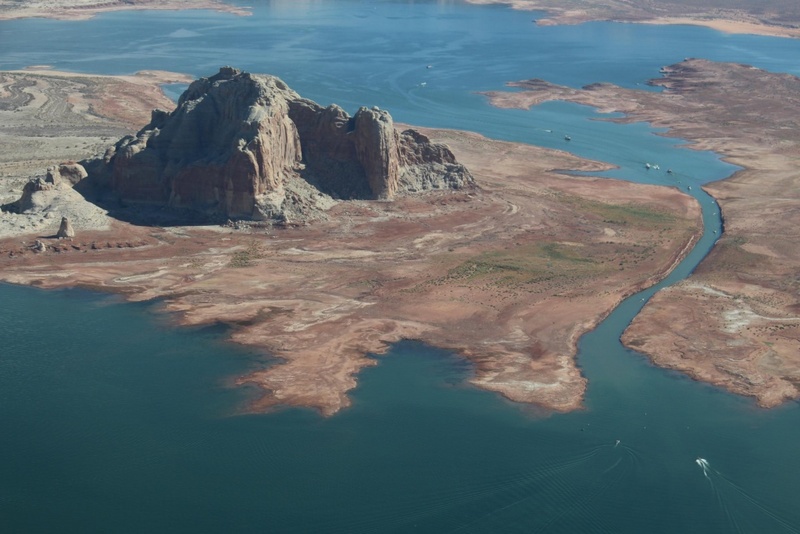 Releases from Lake Powell to Lake Mead are consistent with the 2007 Colorado River Interim Guidelines for Lower Basin Shortages and the Coordinated Operations for Lake Powell and Lake Mead. Reclamation is the largest wholesale water supplier in the United States, and the nation’s second largest producer of hydroelectric power. Its facilities also provide substantial flood control, recreation, and fish and wildlife benefits. Visit our website at http://www.usbr.gov.